Claire Farmer, Dance Well Project Officer and Archita Kumar, Dance Well Artist, Akademi will introduce Dance Well, the health and wellbeing work of Akademi South Asian Dance UK, in community organisations and hospitals. 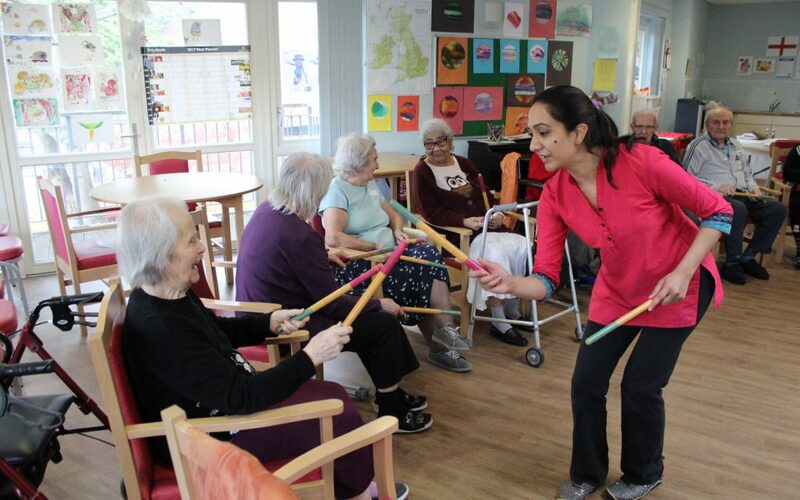 Professional dance artists lead movement and dance workshops based on South Asian dance forms including Kathak, Bharatanatyam, Odissi and Bollywood to help improve physical and mental wellbeing of older adults and people living with dementia. This session will include a short discussion of Akademi’s health work followed by a practical workshop led by Archita Kumar.